Deformulation, Material Selection, Research and development, Failure analysis, Routine and non-routine testing, Results interpretation and Expert legal testimony. Polymer Testing provides physical and chemical analytical testing, research and development services for the plastics and polymers industry. 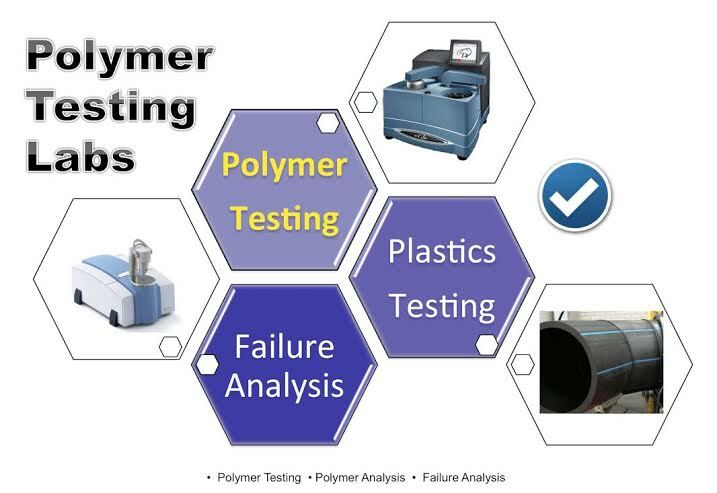 Polymer Testing (Division of ExcelPlas) has been a recognized global leader providing polymer consulting services, technical expertise and failure analysis reports to the plastics industry since 1993. Our Polymer Testing Laboratory is accredited by the National Association of Testing Authorities (NATA) and complies with the requirements of ISO/IEC 17025:2005 ‘General requirements for the competence of testing and calibration laboratories’.